PAPAGO! | Ways to Keep Your Car in Good Shape! It’s important to regularly change your oil. Changing your oil when it’s time will keep your engine in good shape. If you neglect to change your car’s engine this can destroy it faster. If you forget when you last changed your oil, it’s best to write it down or add it to your calendar to when you should think about changing your oil. Keeping your car clean for the exterior and interior is essential in keeping your car in good condition. Cleaning the exterior will keep the paint looking new and for the interior the car materials will not be damaged. This doesn’t mean you have to do a full car detail each time. Simply just wash your car every month and vacuum the interior and wipe everything down, this will keep your car nice and clean. While not everyone may have the chance to store their car in the garage, it can be useful to do so. Parking in a garage will keep your car safe from thieves and the outside elements. If you have no choice but to park outside, it’s good to put a sun protector in your front window each time it’s sunny out. This will prevent the sun from drying out the plastic and leather in your car. There are dash cameras that will record when they detect motion, this may be handy, so your car will always be secure. 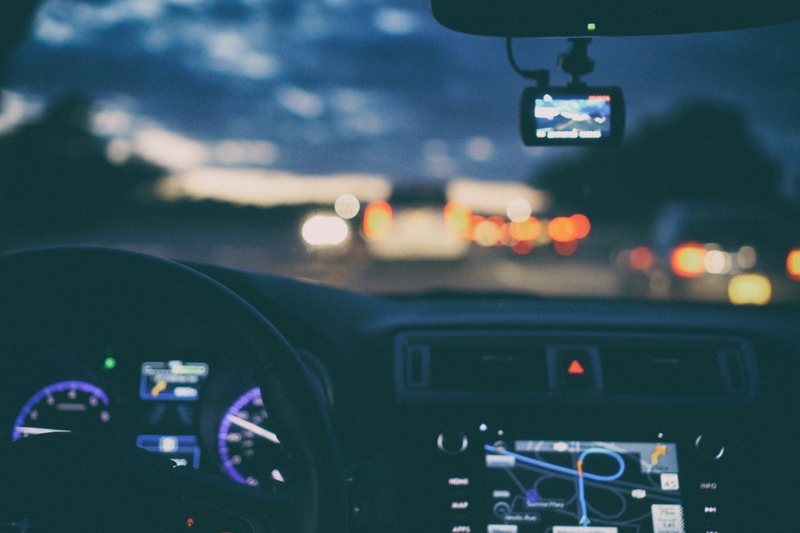 Dash cams can be useful for instances if you were in a car accident. By having a dash cam you will be able to have footage of what really happened. If you check out one of our latest dash cams, the GoSafe S810 a motion detection mode and other amazing features are part of this dual dash camera. Before you know it, Winter will roll around. 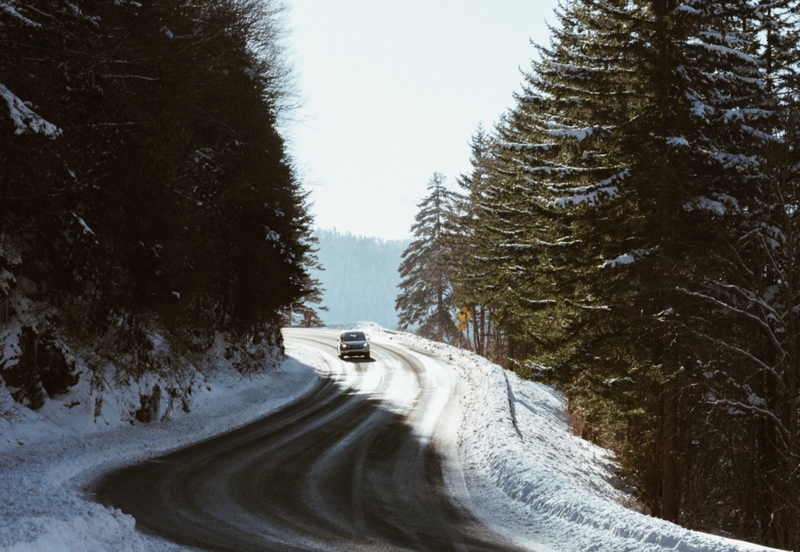 To keep your car in good condition throughout the Winter make sure to keep a Winter box in your car with supplies such as flashlight, gloves, and first aid kit. Change the fluids in your car to make sure they are antifreeze. Make sure the tire pressure and tread depth are in good shape this will help you get around better in the cold. http://us.papagoinc.com/wp-content/uploads/2014/11/logo_light_header1.png 0 0 Paulina S http://us.papagoinc.com/wp-content/uploads/2014/11/logo_light_header1.png Paulina S2018-08-07 12:52:142018-08-07 12:52:14Ways to Keep Your Car in Good Shape!